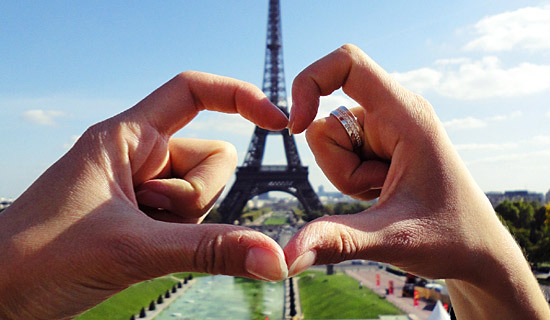 Your night at The Crazy Horse Paris with France Tourisme ! 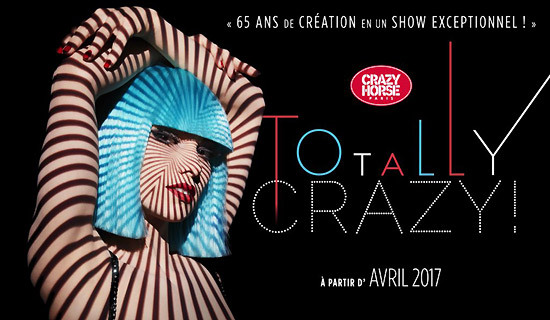 The new Crazy Horse show by Philippe Decouflé & Ali Mahdavi : Femininity, creativity, audacity... 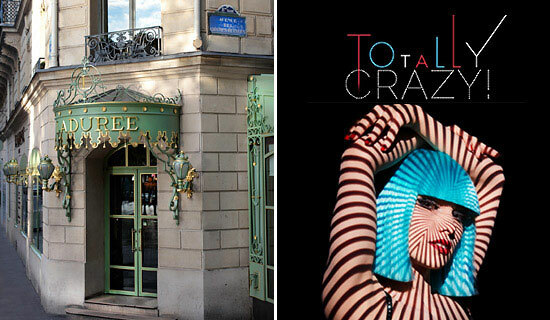 The most avant-garde cabaret in Paris reveals its charms in the show "TOTALLY CRAZY ! ", inspired by the endless theme of femininity. "TOTALLY CRAZY !" combines the raw talent and beauty of the legendary dancers, with stunning lighting and projection effects and sensuous choreography to create highly aesthetic boards where reflections and images meet in a kaleidoscope of colours and textured designs. The result is a unique show that engages the mind as much as the eye! 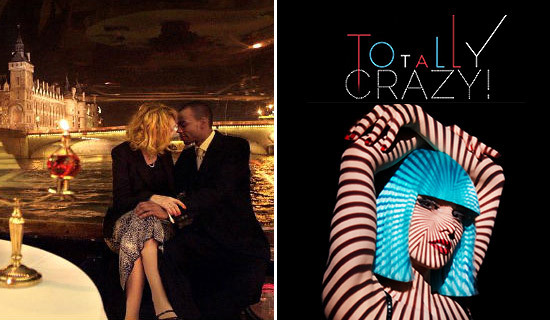 We provide nights in Paris to make you discover the show "TOTALLY CRAZY !" of the cabaret Crazy Horse (including your reservation, 2 drinks or half bottle of Champagne) with a tasty dinner within a good quality restaurant situated near the well-known avenue : Champs-Élysées. 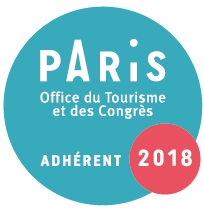 To make easier your night, we suggest you your pick up and drop off by minibus inside Paris (optional) before or after the show. 2 to 3 shows per day - Show TOTALLY CRAZY ! Come to discover the famous girl dancers of the Crazy Horse ! 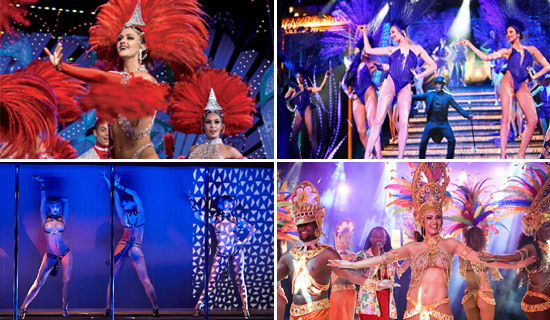 Our offer includes access ticket to the cabaret to attend the music hall of the Crazy Horse . 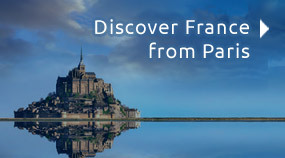 We also suggest pick up and drop off inside Paris. 1/2 bottle of Champagne / pers - Show TOTALLY CRAZY ! Champagne at the Crazy Horse ! Come to discover the famous Crazy Horse Show ! Our offer includes access ticket to the cabaret and half bottle of Champagne or 2 drinks per person. Prestige Crazy evening at Best Price ! 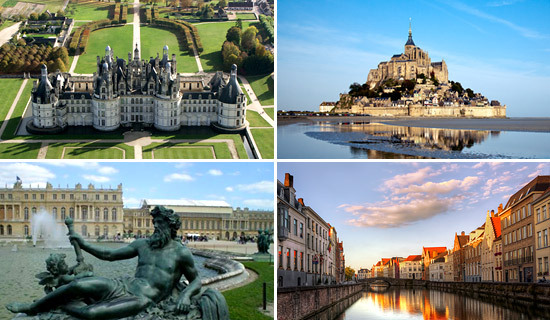 An exceptionnal package to live a night worthy of Paris ! 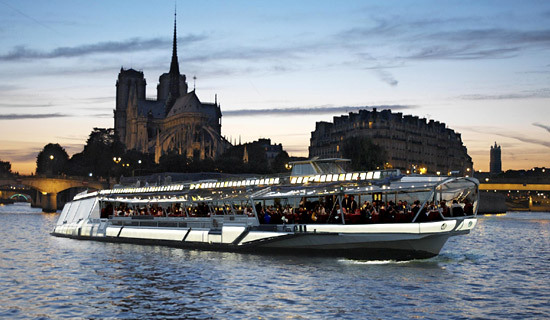 After a gourmet dinner cruise on the Bateaux Mouches, you will attend the show Désirs of the famous Crazy Horse cabaret ! 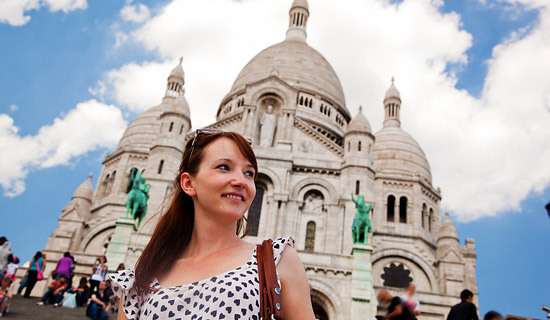 Special package to live a night worthy of Paris ! After your gastronomic dinner with near the famous Champs-Élysées avenue, you will attend the show Désirs of the cabaret Crazy Horse.